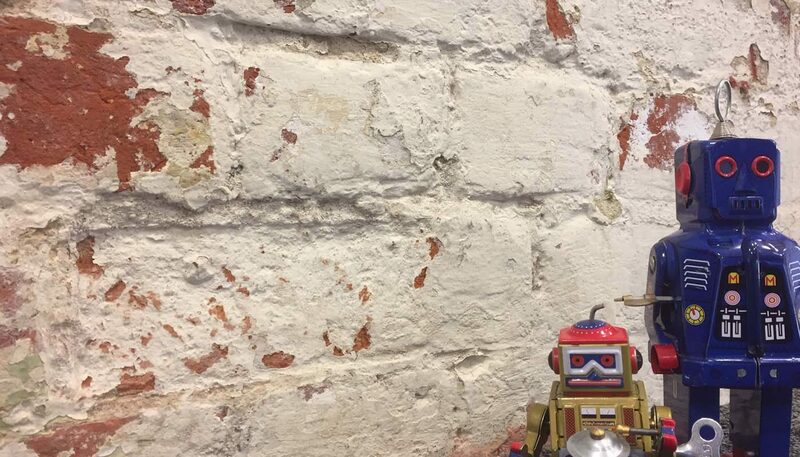 Chatbots were the big talking point in digital marketing for 2016 and early signs suggest this year won’t be any different. We haven’t seen one topic make such an impact on the industry in a long time – probably since the dawn of mobile internet or Google’s first Panda update. Retail marketers, in particular, are going nuts over chatbots and how they’re changing the way people buy products, both online and offline. But what’s all the fuss about? Well, we speak to a lot of people in retail marketing throughout the year and these are the five talking points that keep coming up. It’s a pain building your online presence across multiple platforms and difficult to create a seamless shopping experience across all of them. 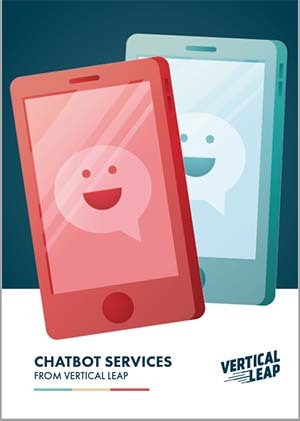 However, chatbots are providing the first truly omnichannel platform, meaning they can run in the places where your target audience already is. Whether it’s Facebook, your website, embedded into your emails or whichever channels your prospects are engaged in, your chatbot can be there. This brings a consistent shopping experience to the places your customers and targets are most active, rather than creating yet another place they need to go. Social media changed the way consumers interact with brands but a problem quickly became apparent. People want instant responses and this isn’t realistic unless you have a 24/7 social media team that’s big enough to handle all your interactions. Chatbots automate this first line of consumer engagement so they get an instant response every time. It doesn’t matter where they are in the world, what time they need to get in touch or what their problem is. Your bot will answer them right away and gets the customer care process rolling right away. We know how important targeted messaging is in modern marketing. The more personal you can make interactions (without being creepy), the better – but there are serious challenges between brands and personalised content. Getting hold of accurate data quickly enough is proving difficult, even for the big brands that have plenty of marketing budget to work with. As for the smaller companies trying to compete, personalised marketing not only falls short of their needs, it costs too much to implement. This is where chatbots are really shaking up the marketing landscape: by creating an affordable platform that makes personalised marketing possible. One-on-one connections with consumers and real-time data collection mean we can create unique experiences for shoppers, based on everything they tell us. In retail, new customers are great but return customers are where the money is really at. You’ve already invested in bringing these people to your brand, you know what they like and you already have that connection to work with. According to Econsultancy, “82% of companies agree that retention is in fact cheaper than acquisition”. The problem is we have a lack of resources to make this happen. 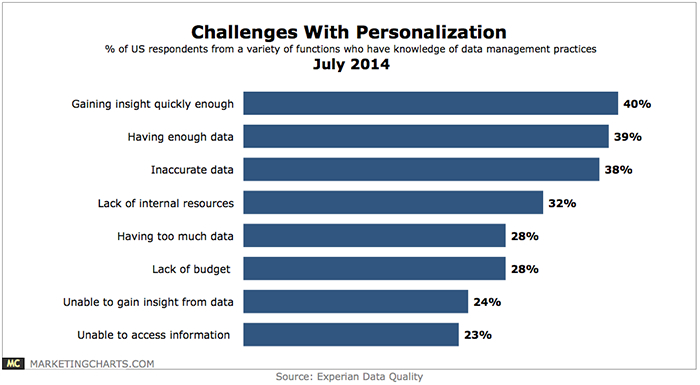 It all comes down to that crucial word again: data. There isn’t enough attribution to individuals when it comes to buying choices and you can guarantee Facebook (among others) is looking to change this. We’ve already seen the early signs in its ad targeting features but chatbots open the first channel where data can be attributed to the individual and used to bring them back for more. We covered this point in more depth during a recent article and it’s retailers who are really going to benefit from this. Imagine a single platform where users can browse products, buy them, get customer support and then come back later to buy again. Forget separate mobile apps, visits to websites, confirming payments and countless other barriers to conversion. These barriers are disappearing. For retail firms, chatbots provide just about everything the business and its customers need to complete the purchase. The journey users take between first seeing an ad and paying for the goods is getting drastically shorter and more cost-effective as a result. Here at Vertical Leap, we’re not ones to get excited about something just because it’s a hot topic. But it’s easy to see why retail marketers are going nuts over chatbots. They’re already creating a more streamlined shopping experience for consumers – one that prioritises speed, convenience and personalisation, while the key for retail brands is the technology making these KPIs affordable within a single platform. Or if you’d prefer to speak to one of our team, just call 023 9283 0281.